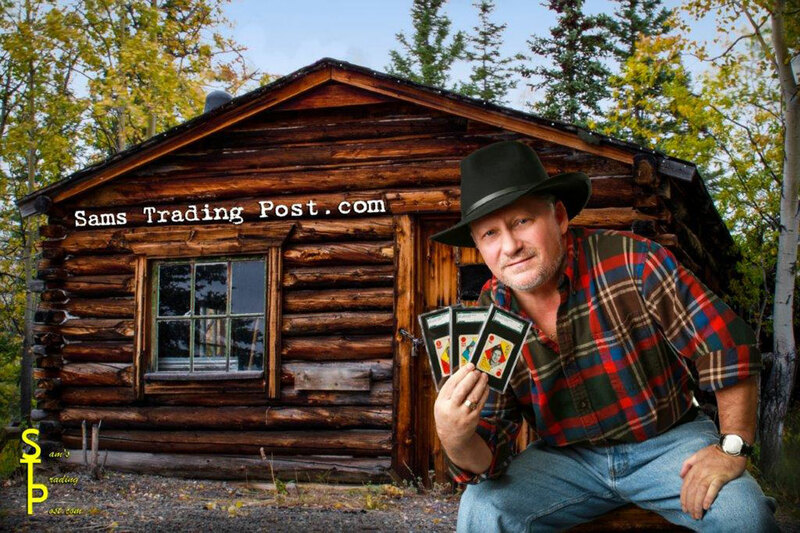 We are a sports card trading club together since 1999! We provide message boards for trading baseball cards, football cards, basketball cards and hockey cards. How It Works Place your content here. Post message to your selected category. Award a point to a member.